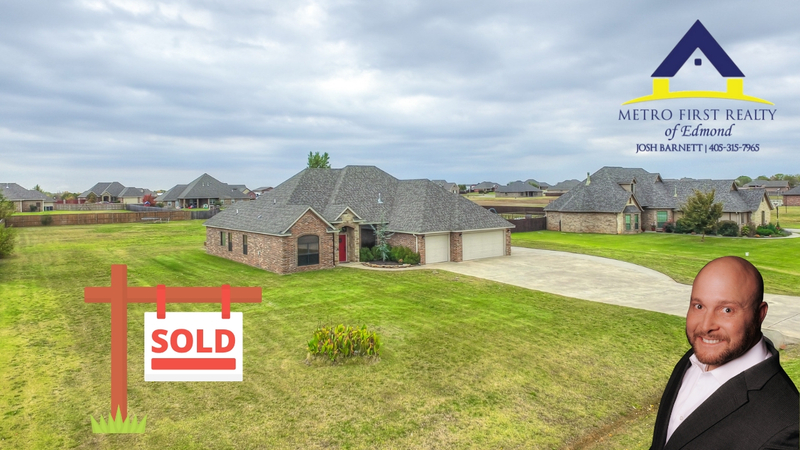 *** Under Contract * Taking Backup Offers Only *** Are you in the market for a home on 1 acre in the Metro? Are you in need of 4 beds OR 3 beds and a Study? Would you like to have a home with a 3 car garage that does break the bank? If you answered yes to any of the first three questions, you are going to want to see this home. From the bullnose corners to the custom back patio this home offers everything you are looking for AND then some!!!!! Soaring ceilings throughout, open floor plan, Living, dining, and kitchen with a breakfast bar, wow, wow, wow, AND the kitchen has a dinette!!!!! Come see your new home that you've been looking for, in a neighborhood you are sure to LOVE!!! !